OnTarget Promotions - Client Retention...Have you left your first love? Are you still pursuing your clients as if they still mean something to you? Remember how it felt to become the “new member” at your health club. They walk you around, show you the equipment, shower you with the “new member” t-shirt and work out towel; you feel like royalty! Now fast track to your daily visit at your club – are you warmly greeted? Do they still help you when you ask questions? 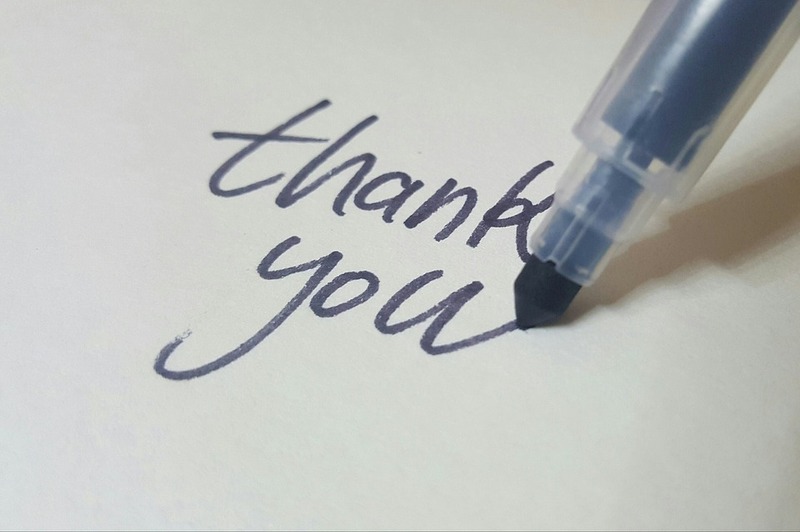 Are you still receiving a thank you mid-year for being a continued customer? Mind you we’re not picking on health clubs –now point this back to your own business. Are you spending more dollars, cents and time pursuing the new clients than romancing your current clients? You open your doors as a new business owner and your first thoughts turn to customer development. You know your company won't go far unless you land your prized client base. Fast forward to now, you've been in business for a while and will eventually face a tipping point. How do you continue to develop new business relationships while simultaneously making sure your current client feel "special" (After all, they are the ones who made you! How do you strike that balance? Where is your time more valuable - pursing the new clients or romancing the current ones? 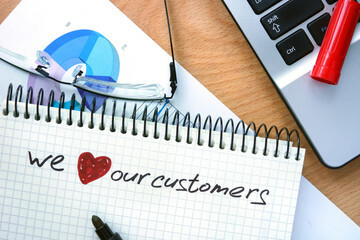 Client Retention Vs New Customer Development: Which is more important? 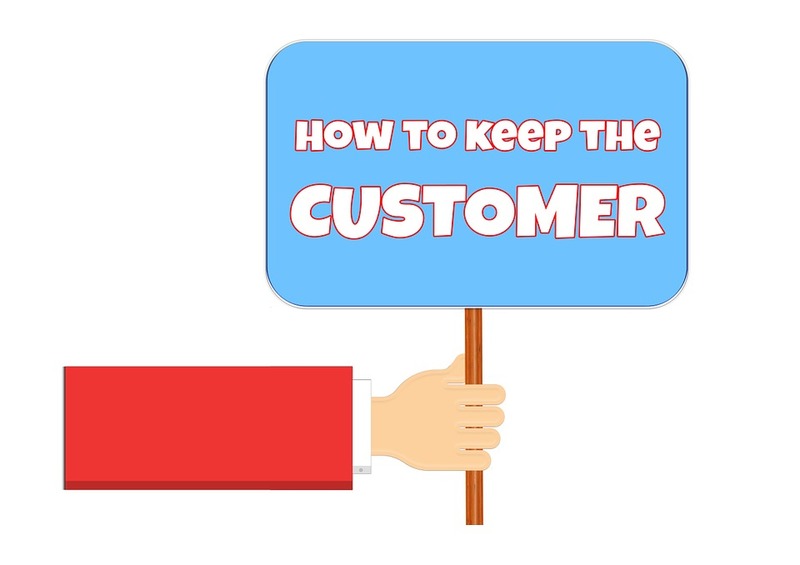 Customer retention research reveals that, on average, the reasons 68% of customers change brands is due to “perceived indifference.” In other words, they end up leaving because they feel as though the business didn’t care about their business. To keep existing customers singing your praise build a tight connection on the Internet and in Person. Social Media - Develop a relationship with brand ambassadors by paying attention to the review. Respond to people who leave reviews - even if they are negative. If you reply and work to address their concerns, it demonstrates that their opinion matters. This type of attention could pay big dividends. Old School - Don't underestimate the value of staying in touch. Send a handwritten card or pick up the phone and talk to your clients instead of relying exclusively on electronic communications. Perks - Give special preference to your current clients. Send Birthday Gifts, offer them a FREE wi-fi code or have special sales?event tailored for them. We know you can think of a dozen creative idea, but if you would like to help, give us a call! 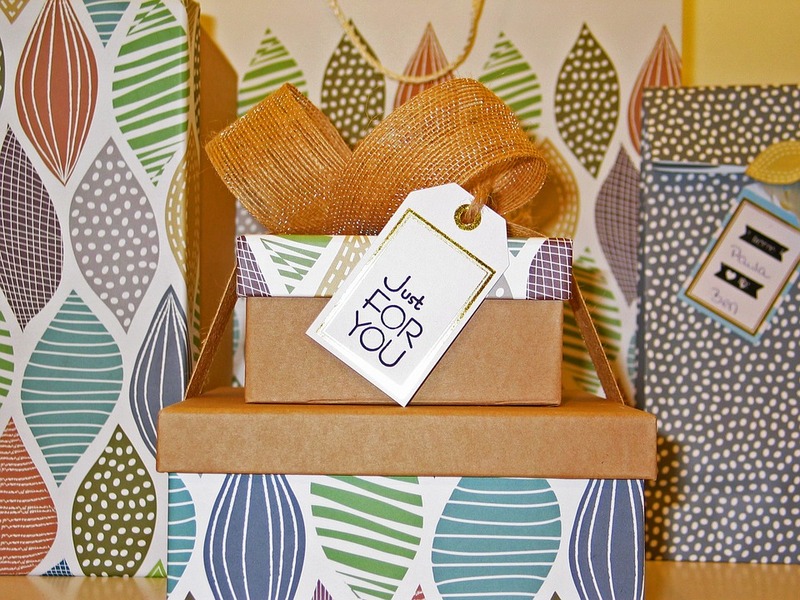 Gifts - The nice thing about client retention is that you can tailor- make gifts based on the relationship you have cultivated over time. let us help you choose a personalized reward, gift, greeting card or direct mail piece that will WOW your current clients.